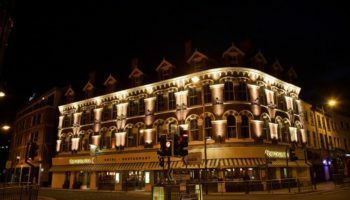 A hotel in Lincolnshire that reopened in 2008 following a £15m renovation project is seeing its hard work pay off after reporting a boost in revenue across the property. 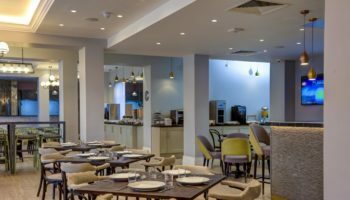 Stoke Rochford Hall Hotel and Golf Resort near Grantham was taken over by Ravi and Sanjay Kathuria of Talash Hotels in January 2017 who rolled out an improvement programme to upgrade standards and service at the four-star property. 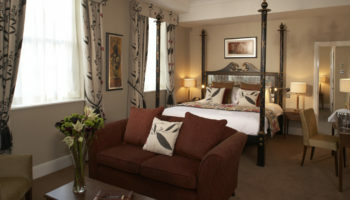 The owners have now reported seeing ‘uplifts to forecasted revenues’ with the Grade-I listed building also joining Best Western Great Britain’s BW Premier Collection to improve further on this growth. A new general manager has been appointed, with John McKitterick joining the hotel’s area manager Naushad Busawon and business development manager Natalie Barton to take the business forward. 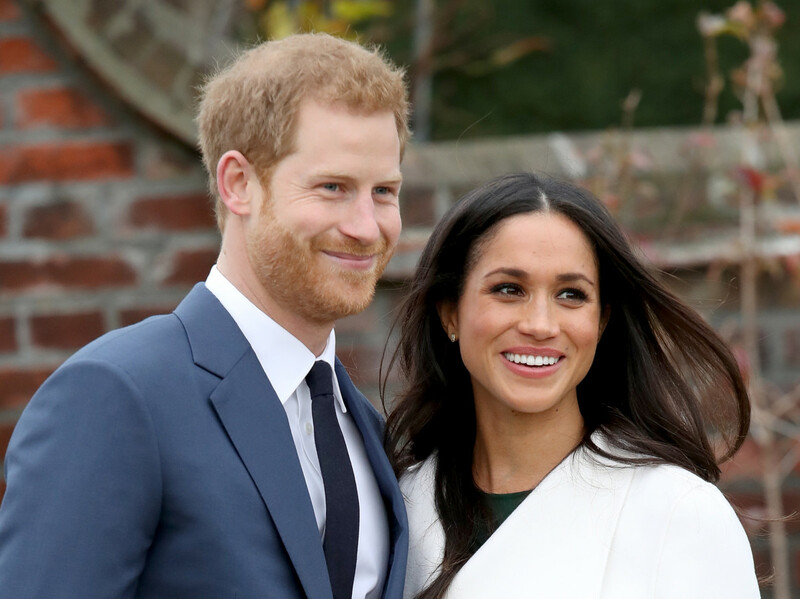 Set in 28 acres of gardens within the 1,000-acre Stoke Rochford Estate, the hotel has 97 bedrooms, two restaurants, two bars and 15 function rooms catering for weddings, banquets and conferences for up to 700 people. 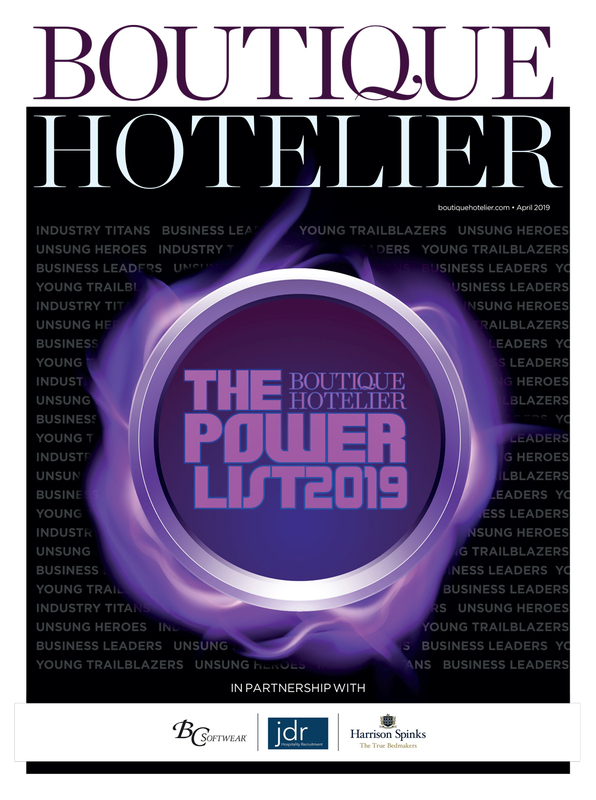 Speaking to Insider Media, Ravi Kathuria said: “When Sanjay and I bought Stoke Rochford Hall last year we set out a clear ambition to build on both the standards of this beautiful property and levels of service provided to guests to create the luxury destination we believe it deserves to be. 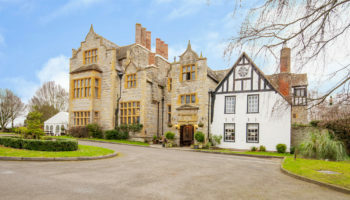 Formed in 2007, the Talash Hotels group comprises 13 properties including Risley Hall Hotel in Derbyshire, , Quorn Country Hotel in Leicestershire and Barons Court Hotel, Walsall.